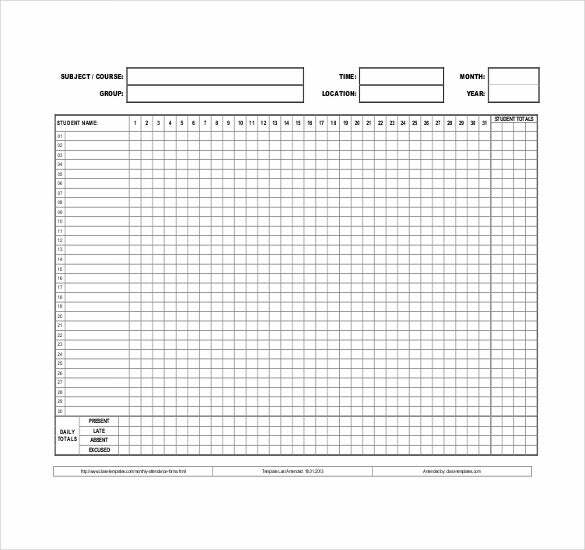 Use our sheet template for any sort of sheet requirement. You may need to make balance sheets, budget sheets, ledgers, invoices, making bank statements or simply to make an organized client database. All sorts of requirements pertaining to sheets are available with us that are designed in a manner that gives you the most professional solution. You would also be quite glad to know that the sheet templates we provide are not only easy to use but also comes free of cost. Any business entity requires a proper balance sheet to be maintained so that all the financial transactions are reflected properly and for doing so, our balance sheet template proves to be quite handy. The templates are available for free download and they are remarkably easy to use as well. 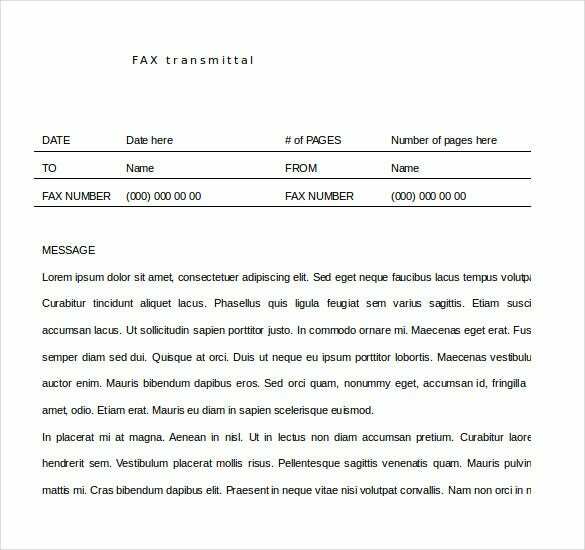 Use our fax cover sheet template in order to get a complete fax cover that is readily printable. 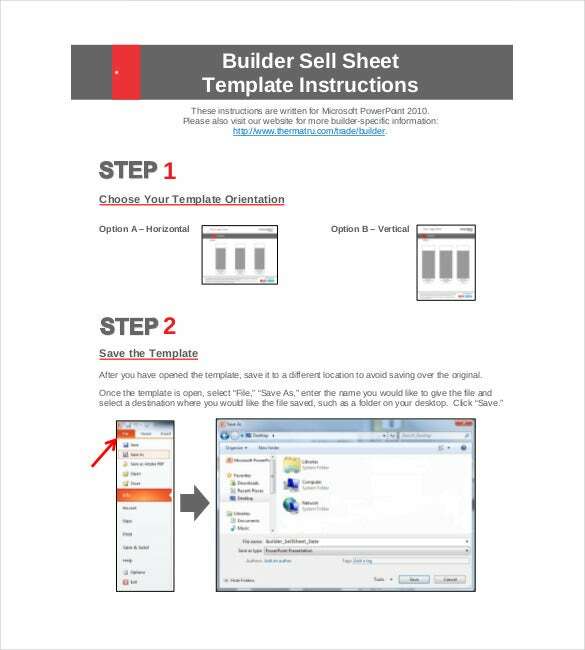 Not only does it let you customize the template, you can also download the PDF version in case you do not use Excel. The templates are professionally designed leaving no room for flaws. Also, they are free to download and easy to use. 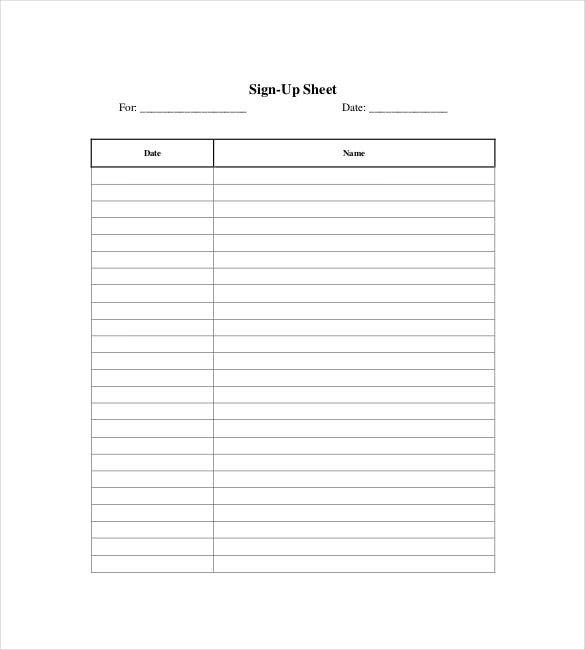 If you are making a petition or simply having a potluck at your office, you would find a signup sheet very useful and to make your job a lot easier, we offer the best sign­up sheet templates. These sheets are free to download and quite easy to use. You can easily get them online and print them out to in PDF format. 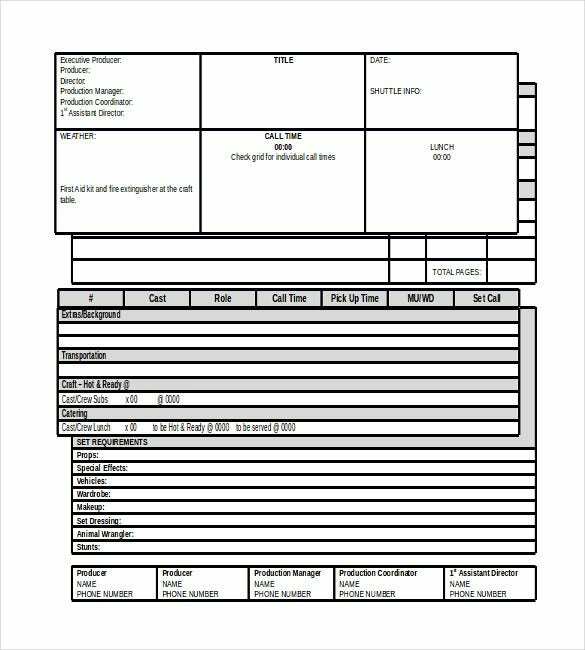 A film production crew will know the importance of a call sheet and if you are new at this, use our call sheet template to get the job done easier. You can maintain every detail of the production without any hassles and the shoot would be executed in an organized manner. The templates can be downloaded free of cost. 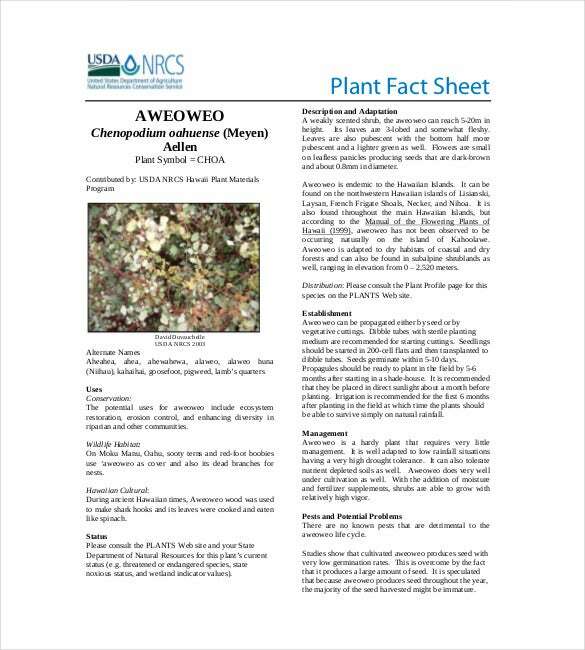 Our fact sheet templates will be of great use to anyone who needs a sheet to write down factual points in a concise manner. The templates are built with accuracy along with a professional approach which makes it a very useful tool. Not only are they very easy to use but they can also be downloaded for free. In order to make a fine cover sheet, get hold of our cover sheet templates which have been designed with professional aesthetics. It is a perfect tool to document your business details in an organized manner and you would be happy to know that these easy to use template are available online for free download. 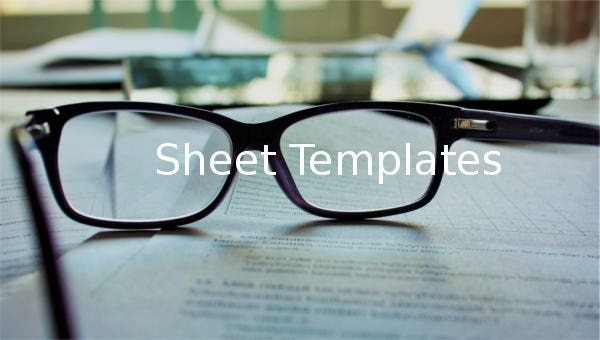 If an investor is about make an investment into your company, you would need to make a term sheet and for doing so, our term sheet templates would be more than useful. These templates come with clear sections such as liquidation, funding, corporate governance and everything that you might need to get the job done flawlessly. Our time sheet templates would be the perfect option for you if you are looking for a good time sheet solution. It is simple and designed professionally to give you the best result. 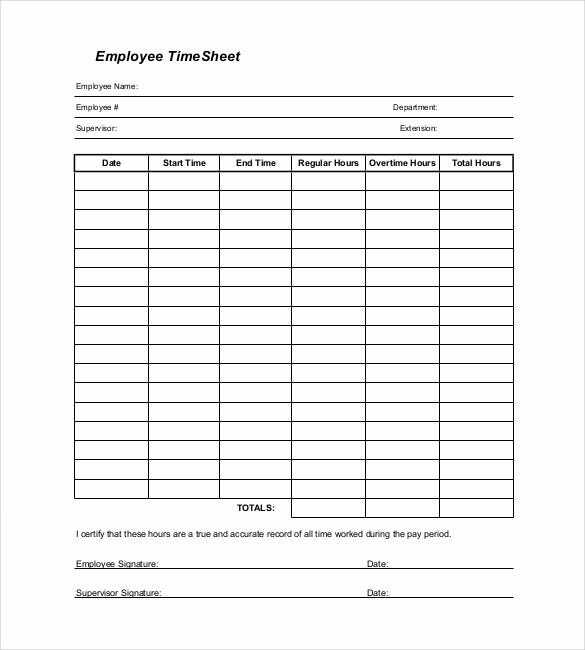 You can easily download the time sheet templates online and you do not have to pay for it. They are easy to use works fine for preparing work­hours and all sorts of time records. 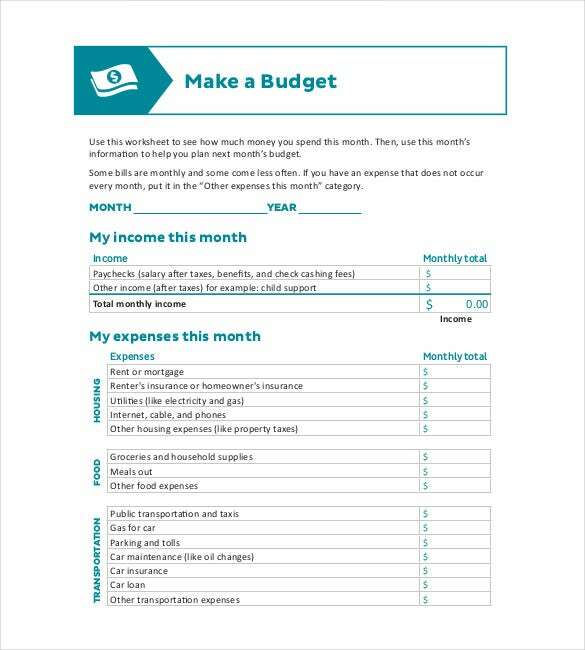 Keeping tabs on your finances gets easier than ever before with your budget sheet templates. 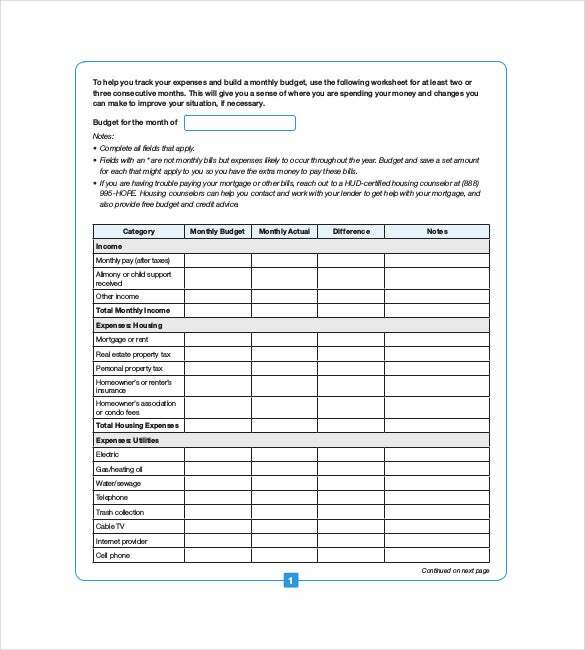 You may require a budget sheet for your personal work or for your business and our templates can serve you for any purpose. The templates are designed with professional accuracy and you can download them for free. 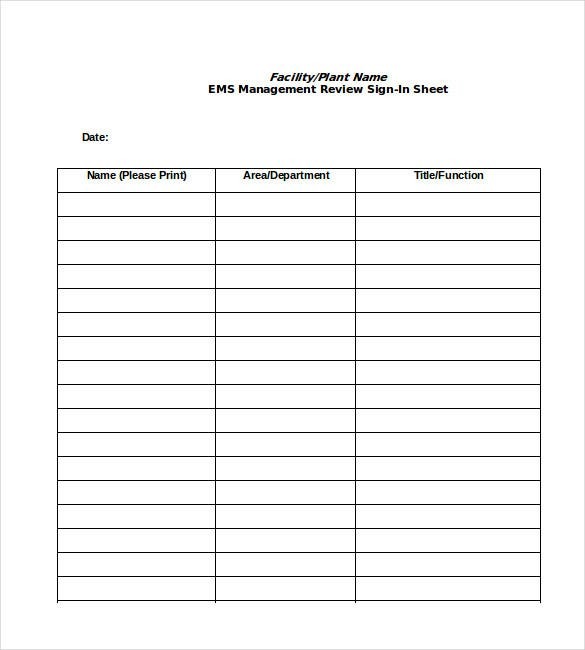 In case you are organizing a seminar, workshop or a class, it would be important to record the attendance and there is nothing that can help you better than our attendance sheet templates in this case. Download the free templates and see for yourself, the ease of use, the accuracy design and the overall professionalism. 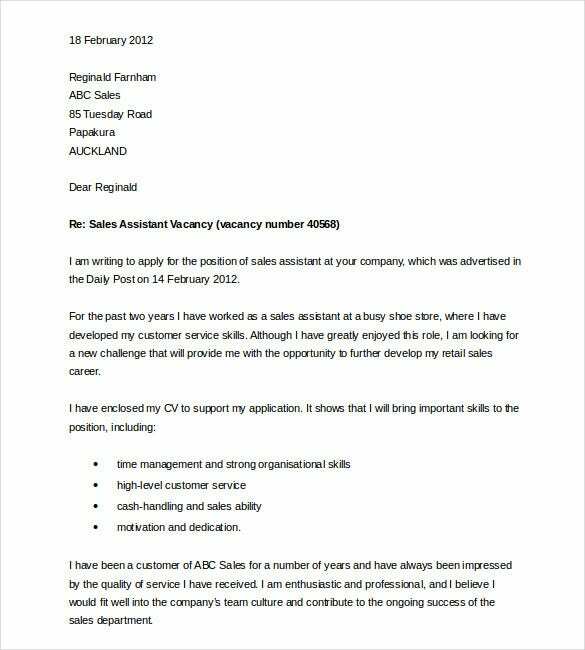 If you want to impress your potential employer and you have some references that you can boast off, you would need a good reference sheet to display them and with our reference sheet template, you can do it in the most professional manner. The templates can be downloaded online free of cost and they are quite easy to use as well. 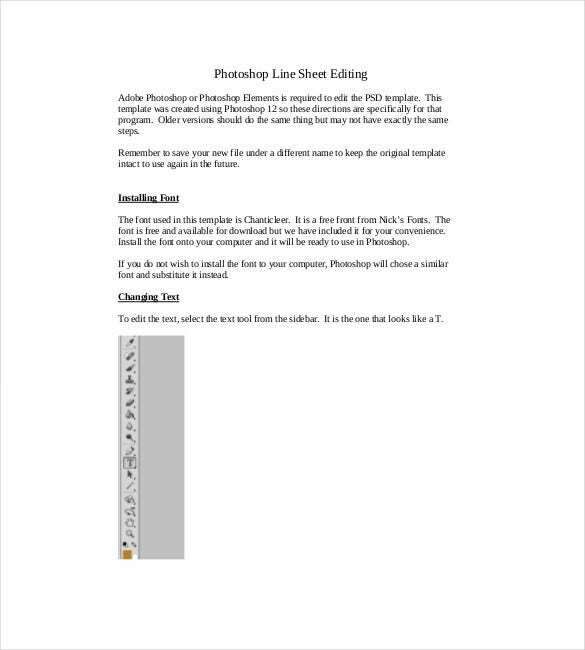 The line sheet template is a perfect example of multi­purpose templates. They are designed to accommodate company name, logo, contact info and sample introductory content that is easily customisable. They are used in the fashion industry, for balancing, showcasing product collection and more. They have one liner descriptions for each product which you can further edit. It’s never too late to keep a track of all your assets. 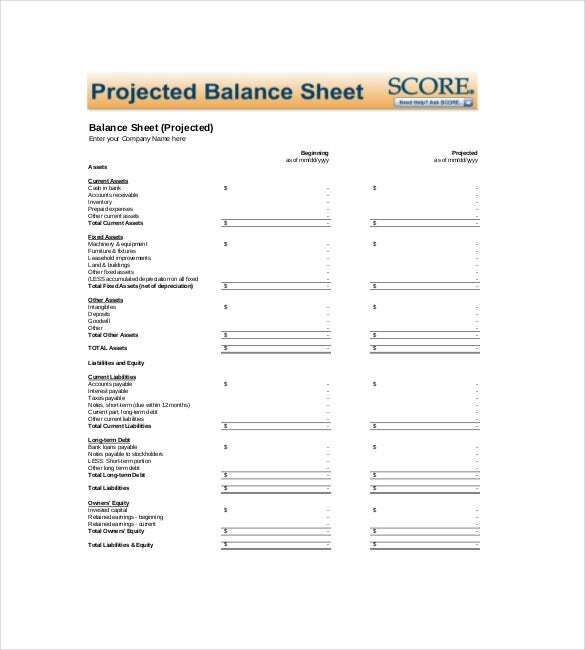 Try the personal balance sheet template to calculate net worth and list all your assets and liabilities to make wiser decisions. All major assets and liabilities have categories and subcategories in such samples and makes calculating net worth easier than ever. The final sheet will contain hundreds of blanks. Most answer sheet template samples are based on MCQ type questions. These samples come in various size, format and patterns. These templates are helpful for teacher, students and also parents. 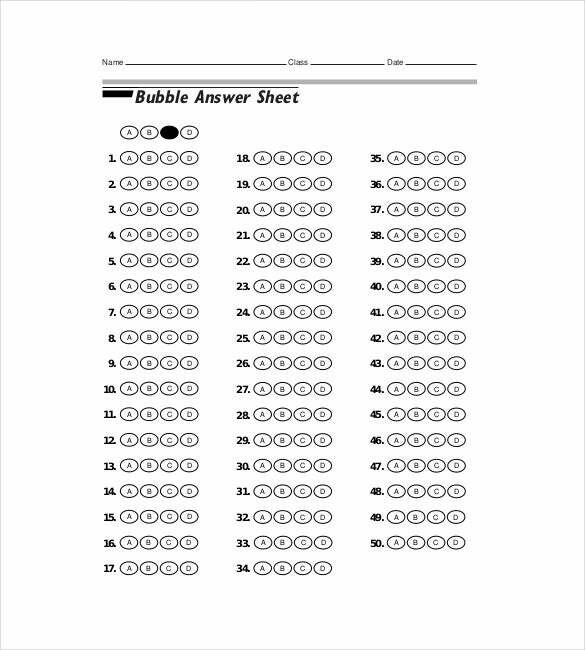 These templates have multiple choice questions, blank questions and another sheet with the answers. 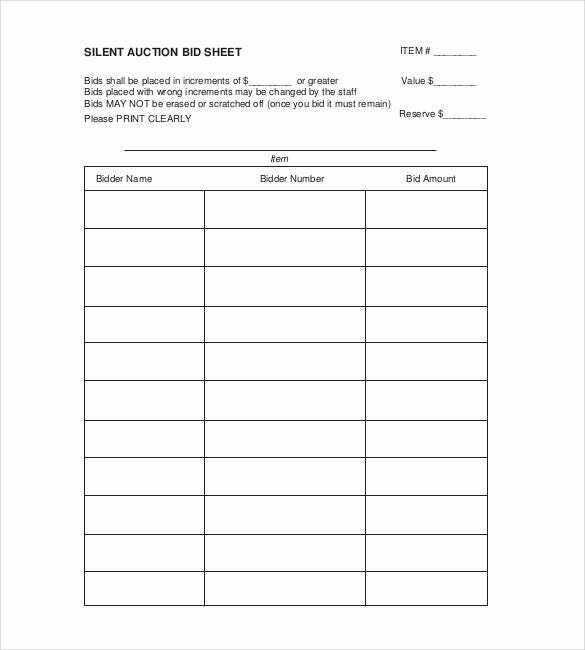 The silent auction bid template is generally used for charitable purposes in order to raise money. These templates are not meant for general auctions but for noble requirements. In such silent auctions, one auctioneer operates the entire process where a paper is placed beside each items produced for the auction. If you are interested in recording your expenses, then expense sheet template is the right choice for you. 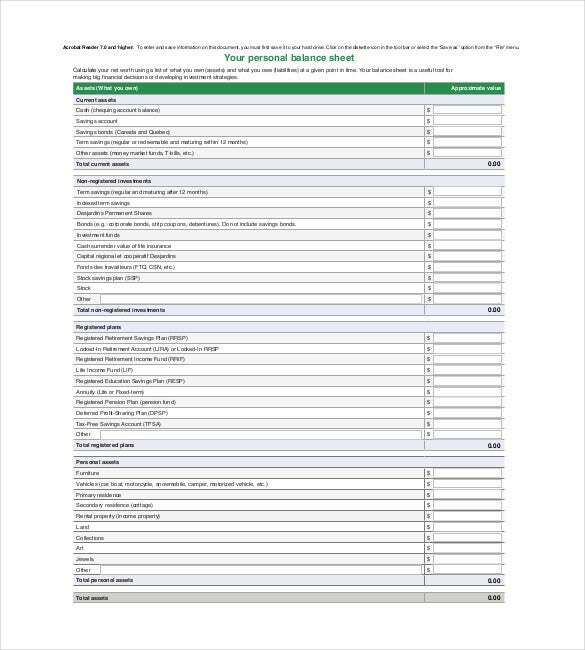 This template will help you maintain a budget for your small business for the smooth operation of your organization. It is a kind of check book register where you can tract the dates of expenditure along with some description. 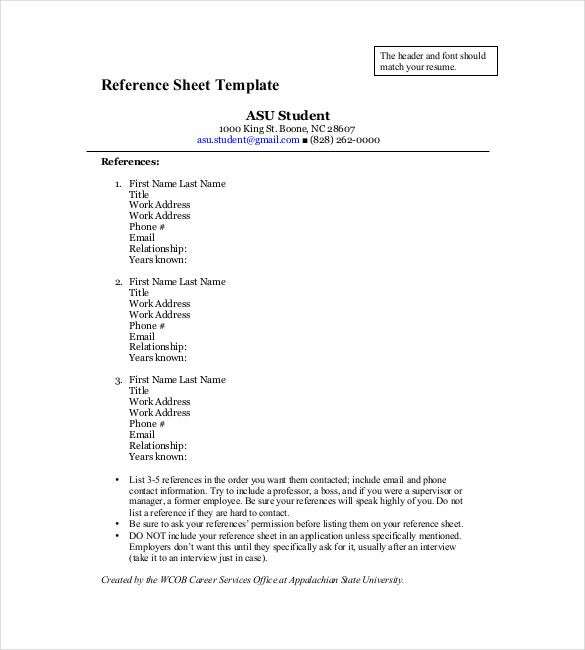 Sell sheet template is basically used for commercial purposes. It is almost like a brochure of single page that will contain information regarding the commodity and the services provided by your organisation. Sale sheet is a sales commodity which aids in sales and marketing departments. It helps in showcasing the services to consumers.